Paper is a common material most often used for writing, drawing or printing. Like all materials, paper has thermal properties. Thermal properties are defined as the properties of a material relating to how the particular material responds to heat, how easily heat passes through the material and what changes occur within the material as a result of exposure to heat. Thermal conductivity is a measure of how easily heat passes through a particular type of material. Thermal conductivity is measured in watts per meter kelvin. Because the conductivity of materials can vary with temperature, no one single value exists for the conductivity of paper. 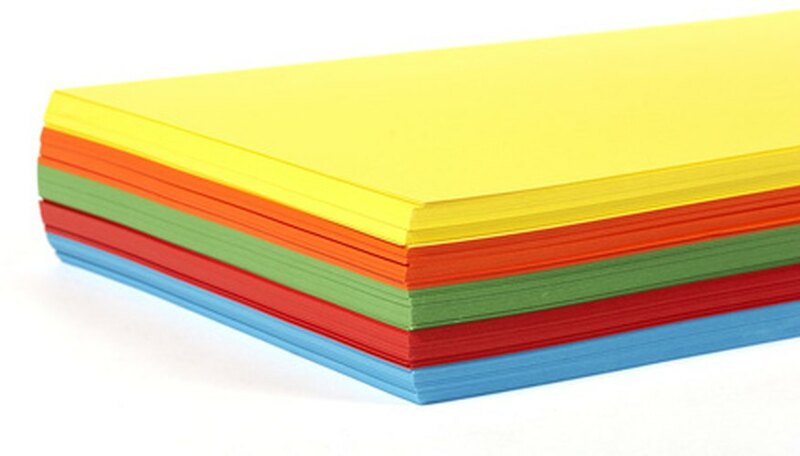 However, under standard temperature and pressure of 25 degrees Centigrade and 1 atmosphere, the thermal conductivity of paper is 0.05 watts per meter kelvin. Thermal resistivity is a measure of how difficult it is for heat to pass through a particular type of material. Thermal resistivity is the reciprocal of thermal conductivity. Thermal resistivity is measured in meter kelvins per Watt. The thermal resistivity of paper is 20 meter kelvins per watt at standard temperature and pressure. The specific heat capacity of a material is a measure of the amount of energy required to raise the temperature of a specific quantity of that material by a specific amount. The units of specific heat capacity are kilojoules per kilogram kelvin. 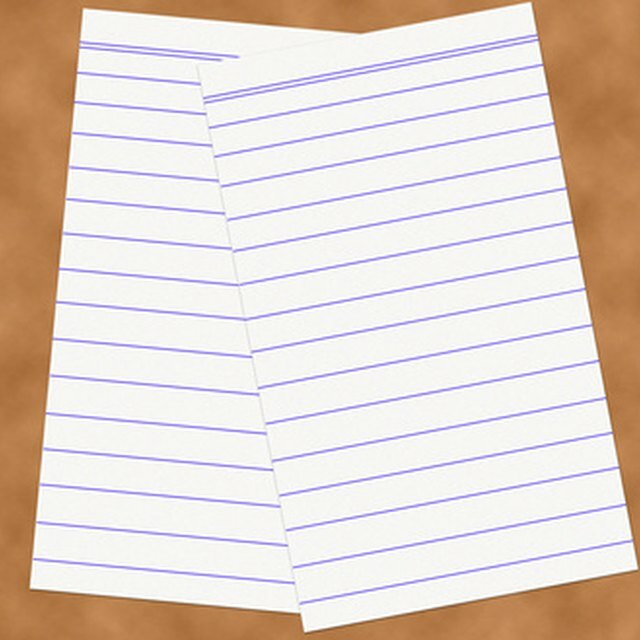 The specific heat capacity of paper is 1.4 kilojoules per kilogram kelvin. James, Thomas. "Thermal Properties of Paper." Sciencing, https://sciencing.com/thermal-properties-paper-6893512.html. 24 April 2017.